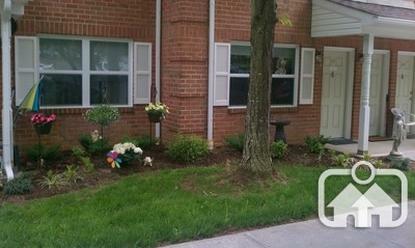 Lowe Gardens Apartments, located at 350 S Church St, #100 in Shepherdstown, has one bedroom apartments. 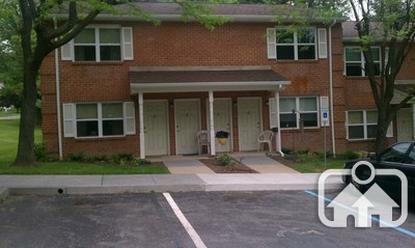 Lowe Gardens Apartments participates in the Section 8 Project-Based Rental Assistance program. Beautiful quiet elderly and disabled community. Walking distance to downtown historic Shepherdstown, the oldest town in the state of West Virginia. Stroll along German Street, filled with more than a dozen fine dining and casual restaurants, unique locally-owned shops to local arts and crafts. Contact site manager for a tour today. Lowe Gardens Apartments receives rental subsidies through HUD-Assisted Housing for some or all of its apartments. Some units may be designated as market rate housing. 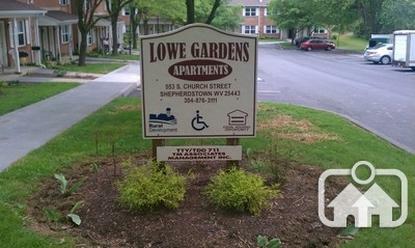 Lowe Gardens Apartments is managed by TM Associates Management, Inc.